Dozens of local residents and business owners have attended a planning meeting at Camborne Rugby Club to express their views on the Roseworthy Hill out-of-town shopping centre proposal. 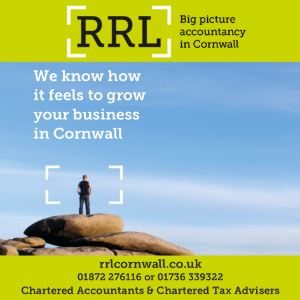 Chaired by Councillor Rob Nolan, chair of Cornwall Council’s strategic planning committee, the event provided an opportunity for speakers to comment on the planning application prior to the committee making its decision. Objections reportedly far outnumbered support, with only two people in the room saying they were in favour of the development. Mel Martin, BID Camborne Manager, was one of the first to speak, citing a number of reasons for turning down the application. Other opponents talked about the damaging impact the arrival of huge national brands had on small independent traders and accused the developers of misleading statements concerning job creation and the local environment. 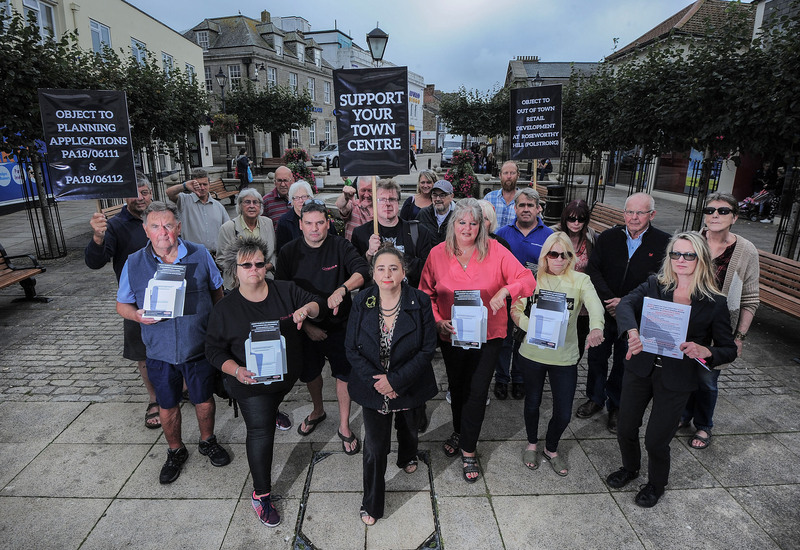 Sharron Lipscombe-Manley, chair of BID Camborne and owner of Delight2Bite in Cross Street, claimed the scheme could turn Camborne into a ghost town. When everyone who wanted to speak had given their opinion, Cllr Nolan thanked everyone for coming and brought the meeting to a close. The strategic planning committee will convene on January 10 to decide the application.